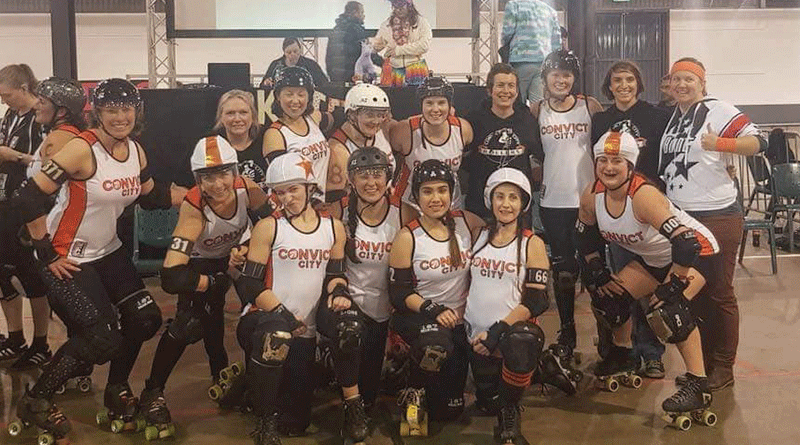 HOBART club Convict City Rollers have returned from the biggest roller derby tournament in the southern hemisphere as bronze-place winners. Held in Adelaide, the Great Southern Slam is a three-day biannual event that sees 48 teams from Australia and New Zealand compete to be crowned Pacific Champions. This was the club’s fourth time competing in the event and the first time they have progressed through the first-round games. Convict City Rollers co-captain Chantelle Reid said they had been training for six months in preparation for the event. “It has been a pretty tough journey physically and financially, but it was our goal to progress to the finals this year and we are so happy with what we achieved,” she said. 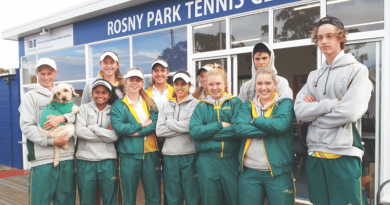 Fellow co-captain Rebecca Taylor said the club checked the tournament predictions two weeks out from the event. 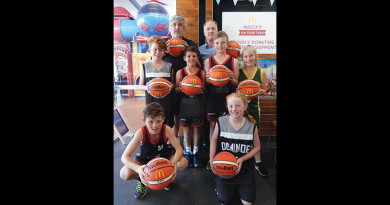 “We were given a two per cent chance of winning our first game against Auckland and a 98 per cent chance of being knocked out in the first round,” she said. 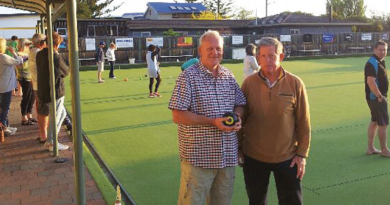 And win they did – the Convicts won four out of five games beating Auckland, Adelaide and Newcastle. The Convicts are now ranked number 11 in Australia and 13 in the Pacific out of more than 200 teams. Caption: Bronze-medallist winners, the Convict City Rollers.